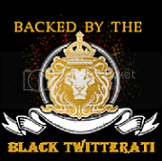 Black Twitterati: The Slow Death of Bulk UnfollowBlack Twitterati- Celebrating the Black Twitterati... one tweet at a time. Who's worth following, who isn't. Thanks you for sharing this post..
wish i could go, but i'm all the way in portland oregon. love your profile... even the profile name. 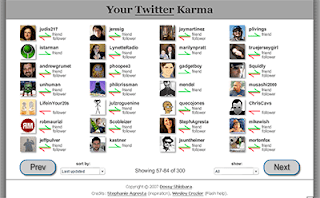 I use http://who.unfollowed.me/ to keep up with whos following, who unfollowed so I can manage my twitter account.